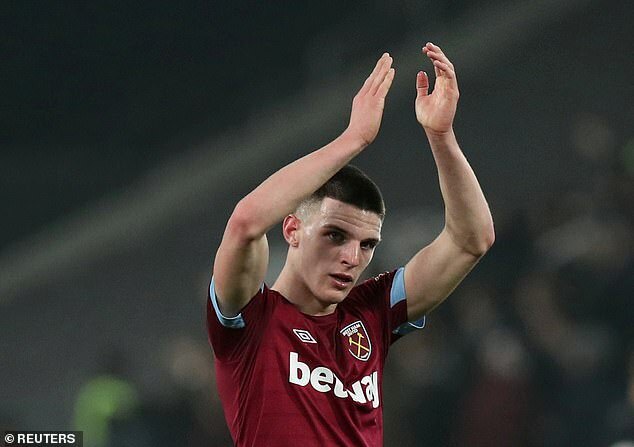 The West Ham midfielder had already played three times for the Republic in friendlies, but because he is yet to feature in a competitive fixture, he is still eligible to play for Gareth Southgate‘s side. Here, Sportsmail’s JAMIE REDKNAPP assesses whether Rice made the right call by seeking an England call-up. 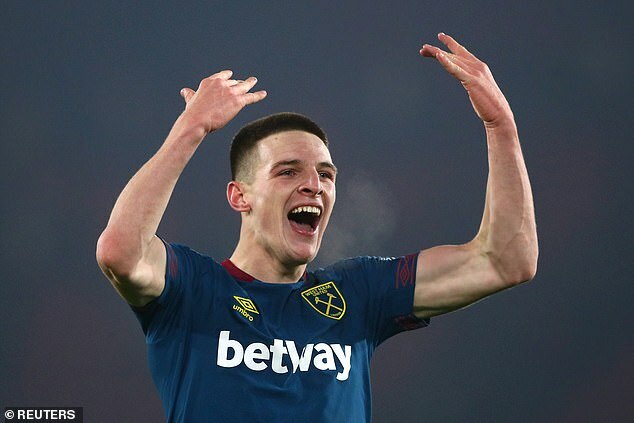 This will have been the hardest decision Declan Rice has ever had to make. He is a grounded, down-to-earth young man. The considered statement he released shows just how long and hard he has thought about declaring for England. He will know he is taking a risk. He may have to wait longer to become a mainstay in England’s midfield but, in Gareth Southgate, he has a manager who has consistently given chances to young players. He picks pockets, makes timely blocks and reads the game well. When I watch him at West Ham I see a natural leader. He is always talking and organising his team-mates. I would be amazed if he is not in next month’s squad for the Euro 2020 qualifiers against Czech Republic and Montenegro.